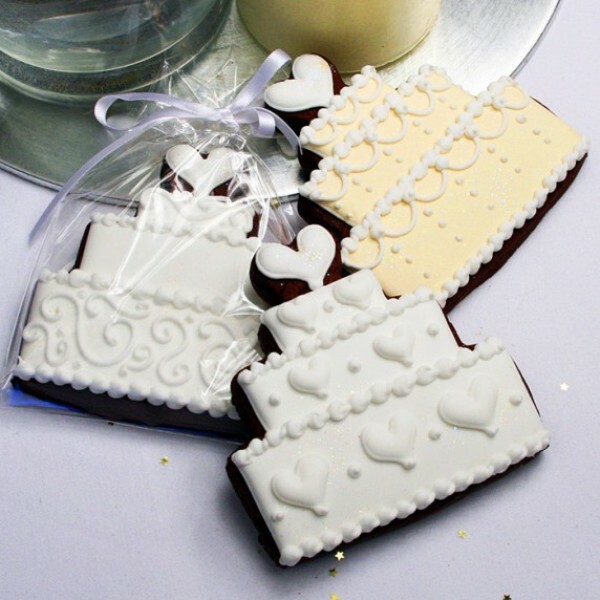 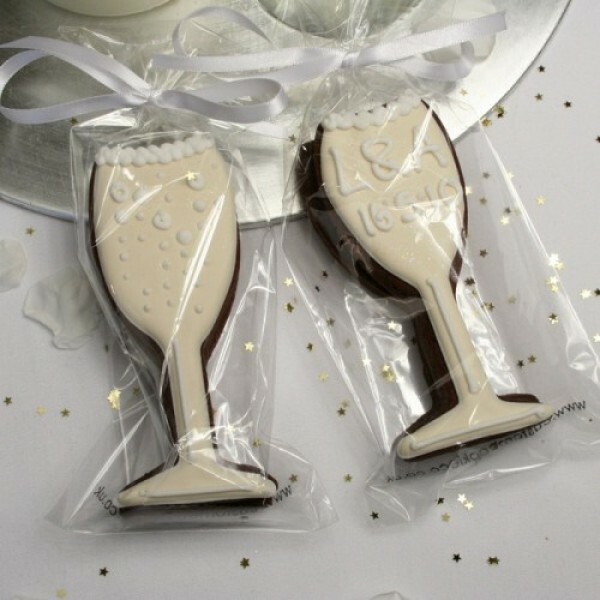 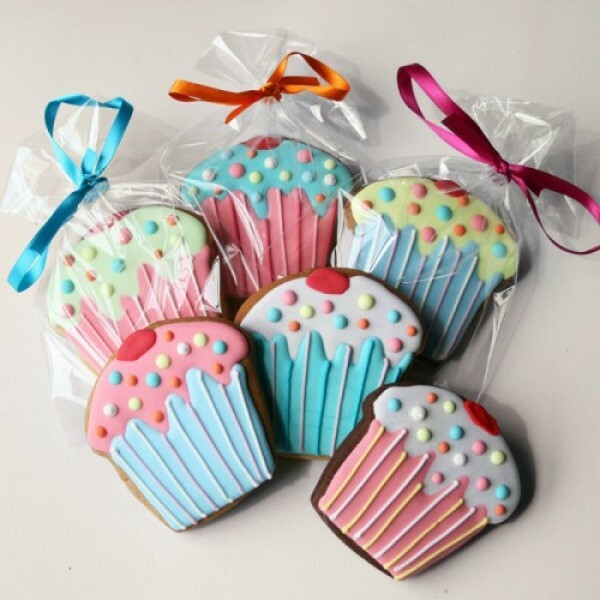 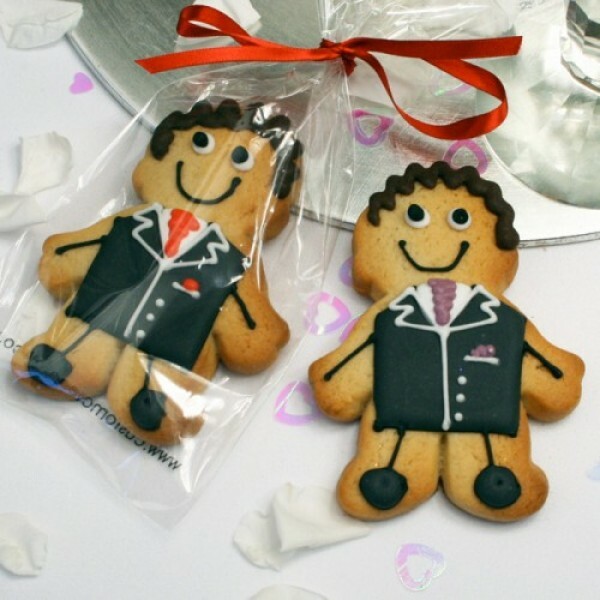 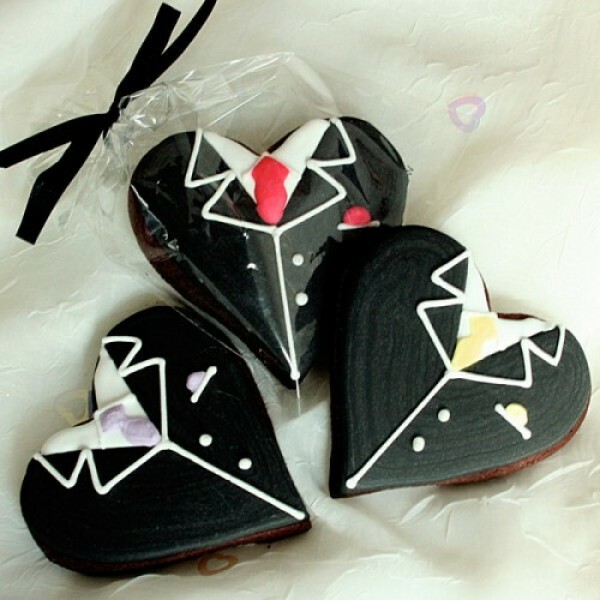 Our customised cookies are a truly memorable gift to mark any occasion. 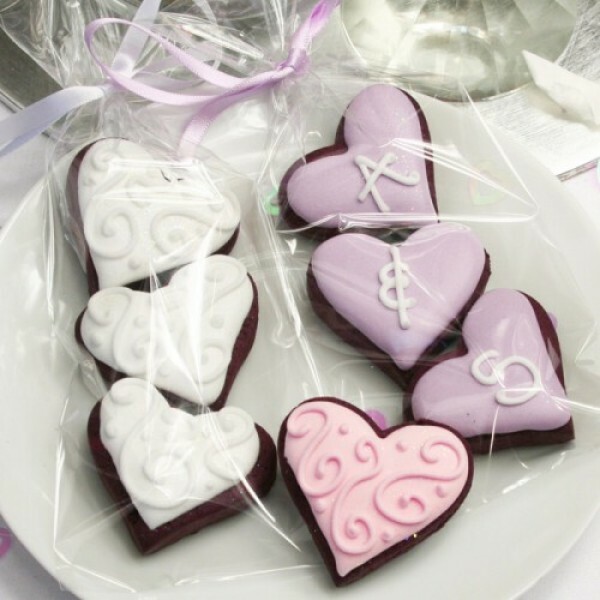 If you know someone with a bit of a sweet tooth, what better gift to send them than one of our handcrafted, custom cookies? 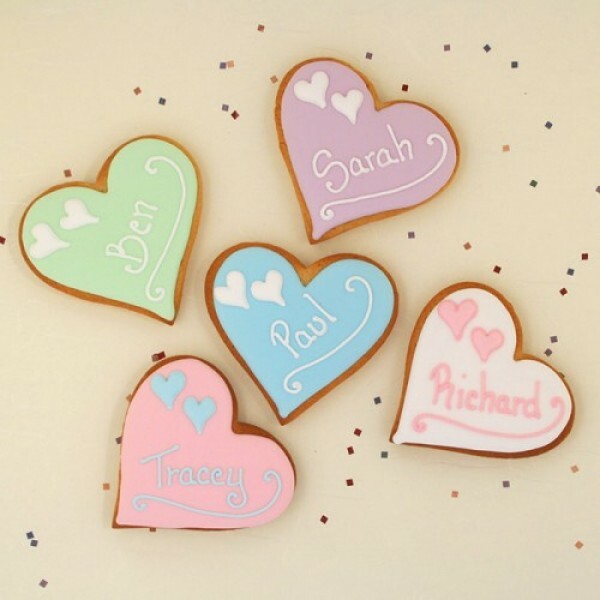 Because we make every cookie by hand, you can choose the kind of design you would like, the colour of the icing and even a personalised message. 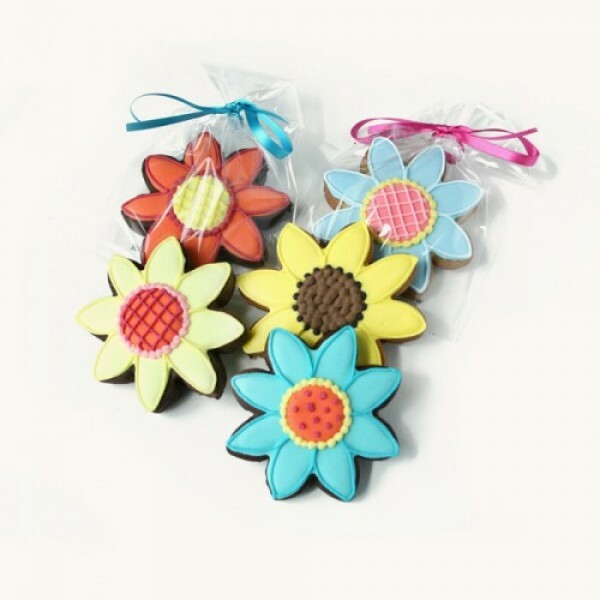 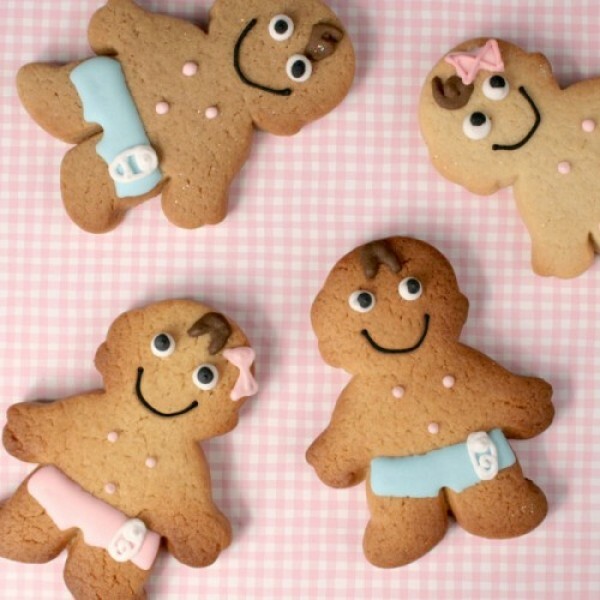 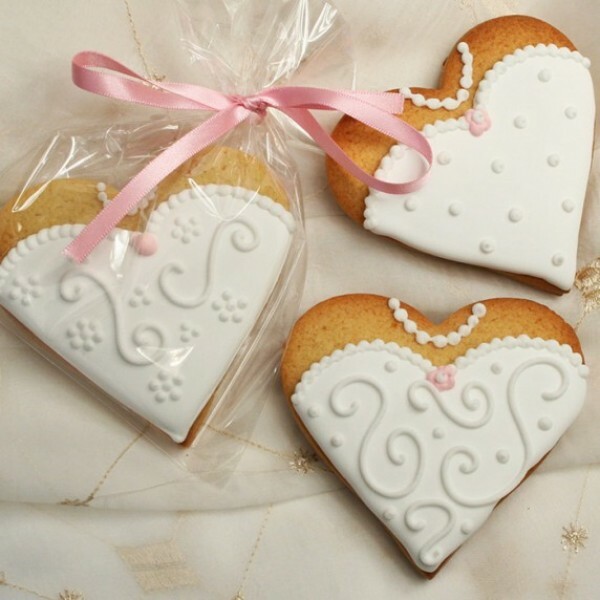 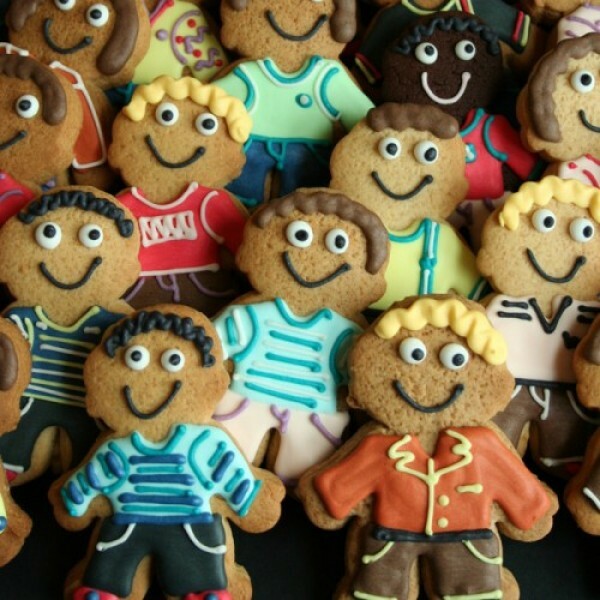 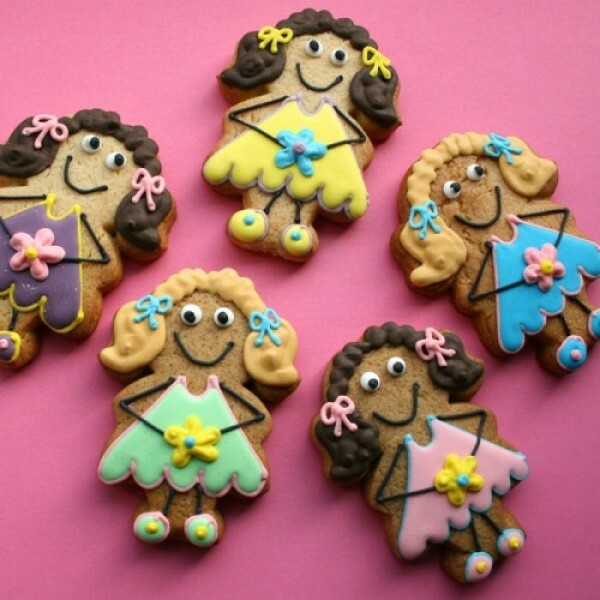 Each and every one of our customised cookies is unique and we put love and care into each batch. 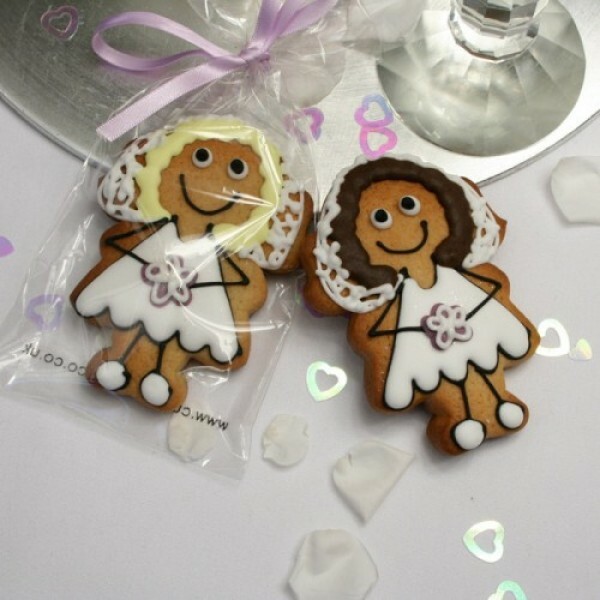 We never compromise on quality - that’s just the way the cookie crumbles!